Get the latest outer space news, NASA information, watch space flight videos. View solar system Images, latest astronomy news and more. 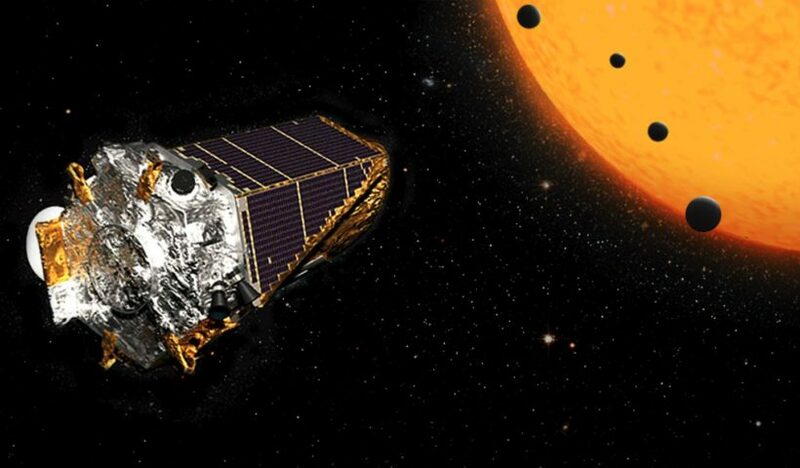 Kepler telescope was discovered planetary system, unlike any of the existing ones. The space shuttle Discovery docked at the International Space Station on Saturday for a final time, NASA said, as the American spacecraft embarks on its last mission in orbit before retirement. The shuttle, which blasted off from the Kennedy Space Center here on Thursday is on a 11-day mission, which includes two spacewalks. The shuttle is also bringing the first humanoid robot to the ISS. The Robonaut 2, or R2, is a joint project of General Motors and NASA and will stay behind as a permanent resident of the space station when Discovery leaves. 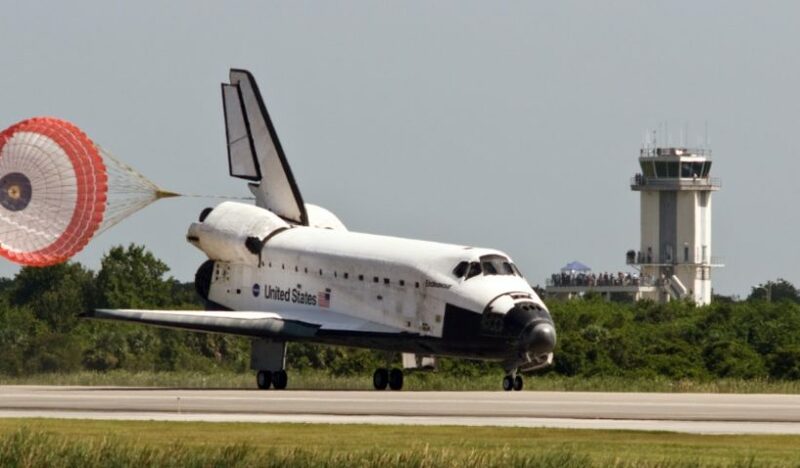 After many hours of meetings at the Kennedy Space Center in Florida, NASA’s top officials unanimously approved the launch of space shuttle Discovery, which will be held next Thursday. NASA managers decided on Feb. 18 during the analysis of mission readiness, where they discussed the current state of the Discovery, International Space Station, and astronauts who will accompany the shuttle during its 39-second and last flight. After the meeting, NASA officially set the date and time shuttle launch: February 24, at 4:50 pm EST.